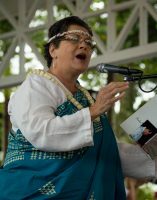 Thousands participated in the Women’s March on Washington in both Hilo and Kona Saturday (Jan 21). Women’s rights are human rights, regardless of a woman’s race, ethnicity, religion, immigration status, sexual identity, gender expression, economic status, age or disability. 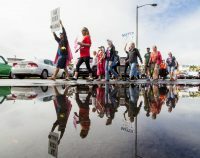 The organization saw millions around the world participating.